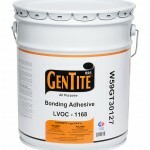 GenTite All Purpose Bonding Adhesive LVOC – 1168 is used for bonding membranes to plywood, OSB, concrete and rigid polyisocyanurate insulation. 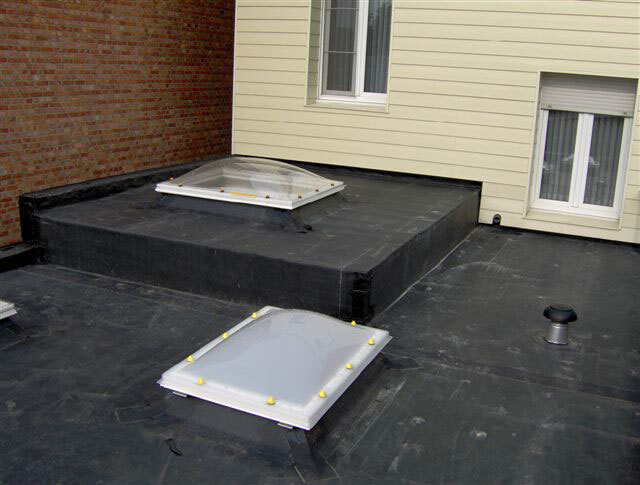 Ideal for use where LVOC -1168 regulation is required or preferred. 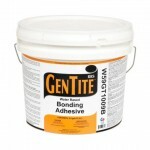 GenTite Water Based Bonding Adhesive-P is used for bonding membranes to plywood, OSB, concrete and rigid polyisocyanurate insulation. 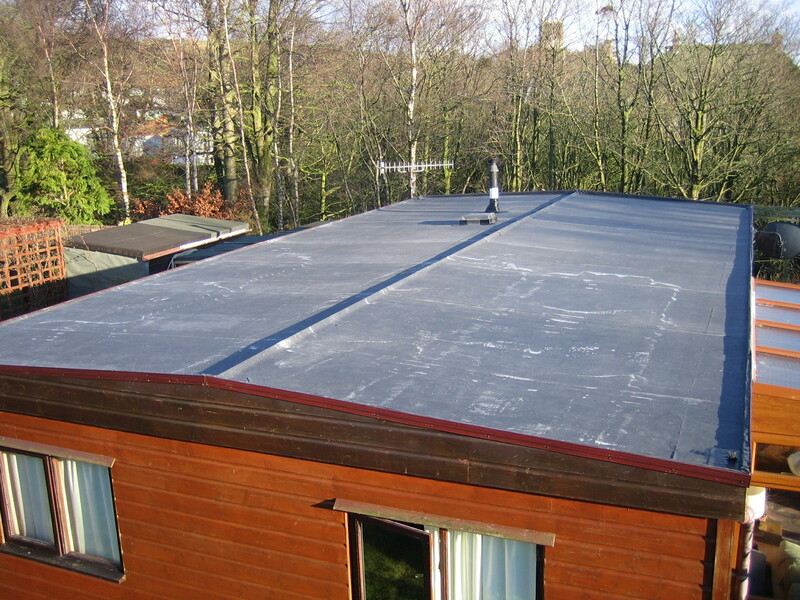 Adhesive goes on pink and changes to gray when ready for bonding. 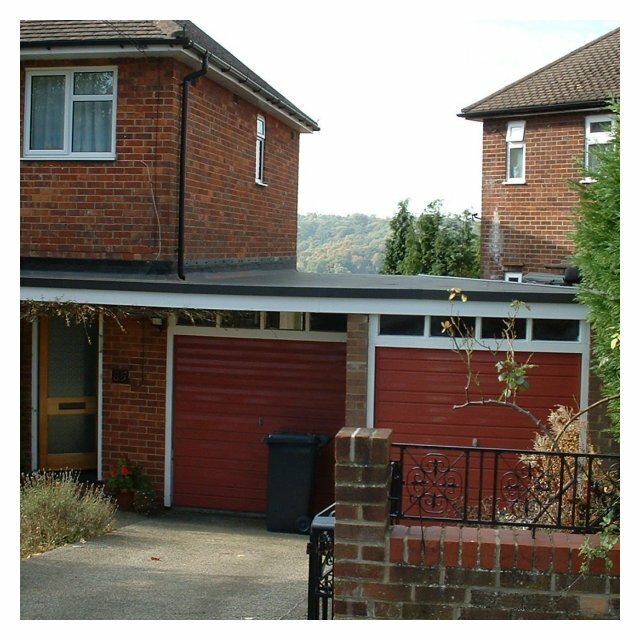 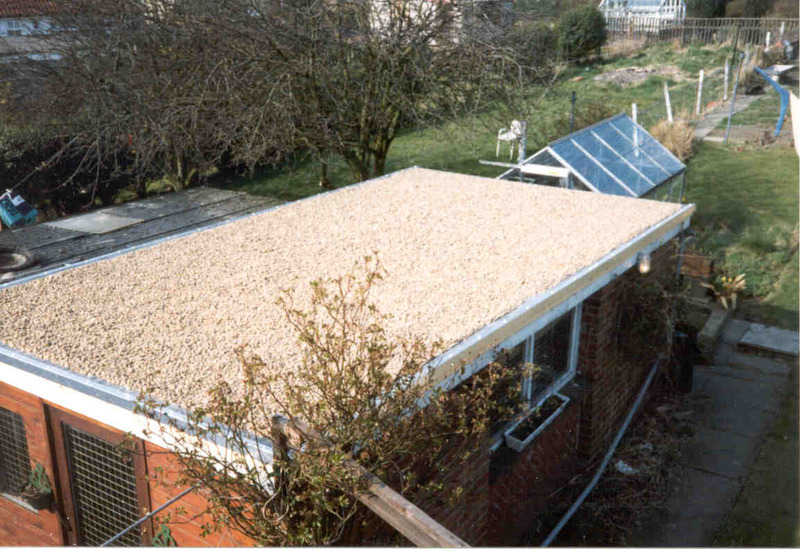 Ideal for use where LVOC is required or preferred. 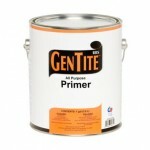 GenTite All Purpose Primer (solvent based) is used to prepare surfaces in all Peel & Stick membrane and accessory application details. GenTite All Purpose Primer II (LVOC) is used to prepare surfaces in all Peel & Stick membrane and accessory application details. 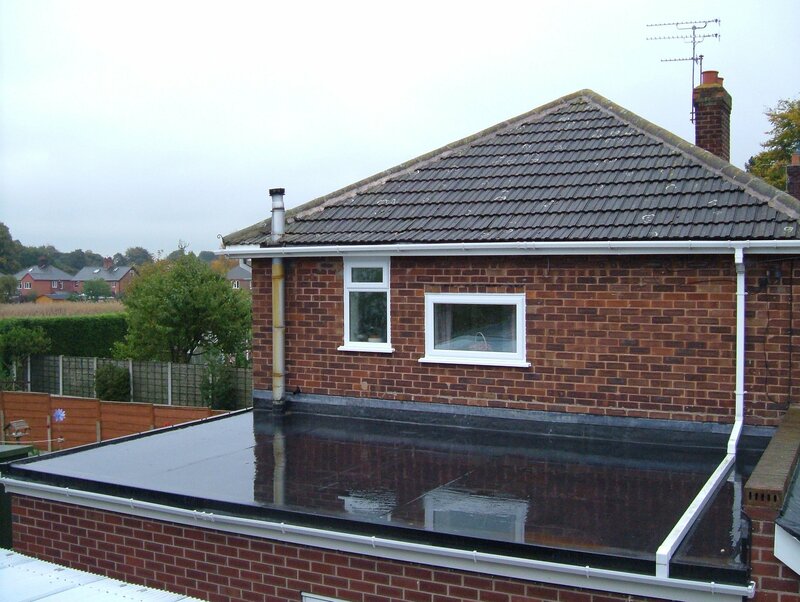 Ideal for use where LVOC is required or preferred. 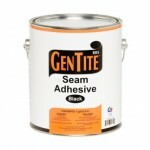 GenTite Seam Cleaner required to clean the GenTite Rubber Roofing (EPDM) membrane prior to applying GenTite Seam Adhesive. GenTite Seam Cleaner LVOC is required to clean the GenTite Rubber Roofing (EPDM) membrane prior to applying GenTite Seam Adhesive. 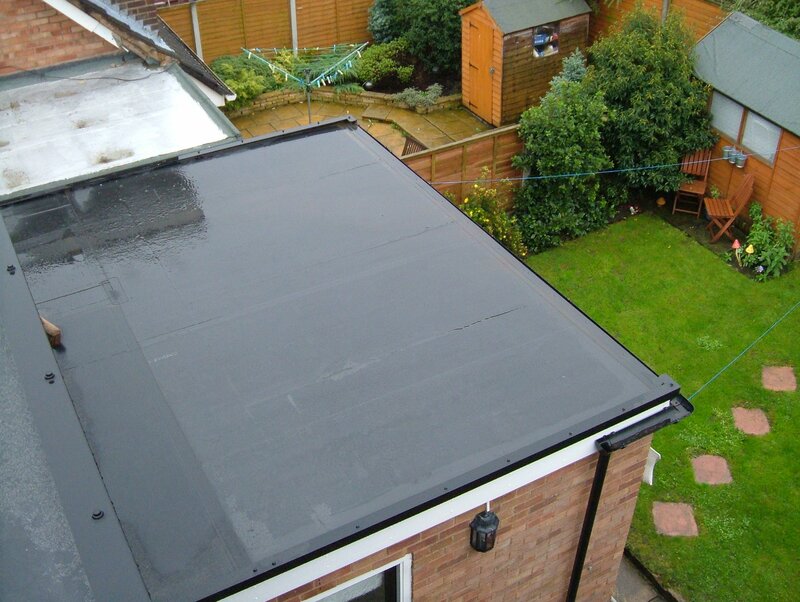 Ideal for use where LVOC is required or preferred. 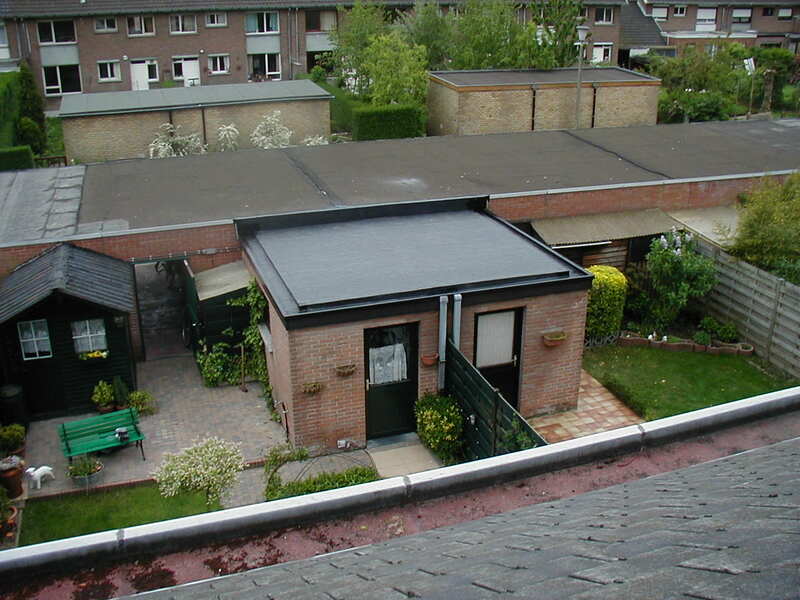 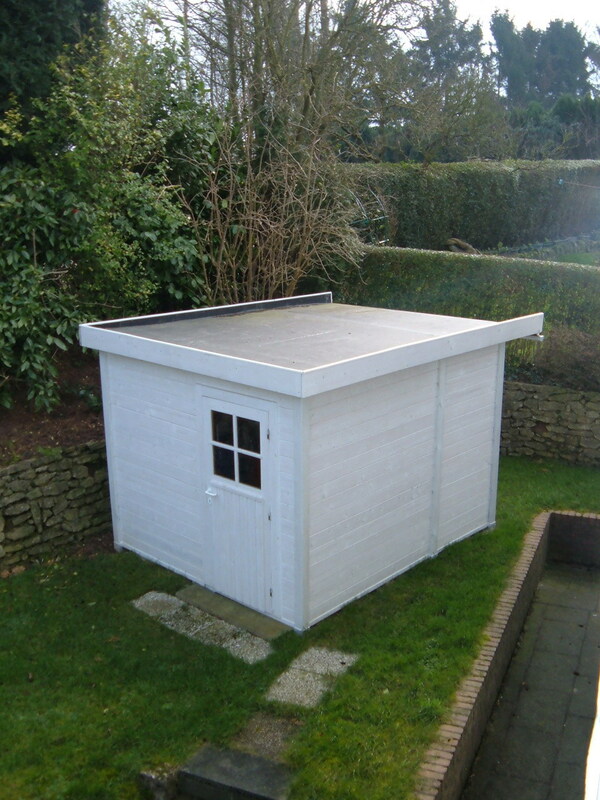 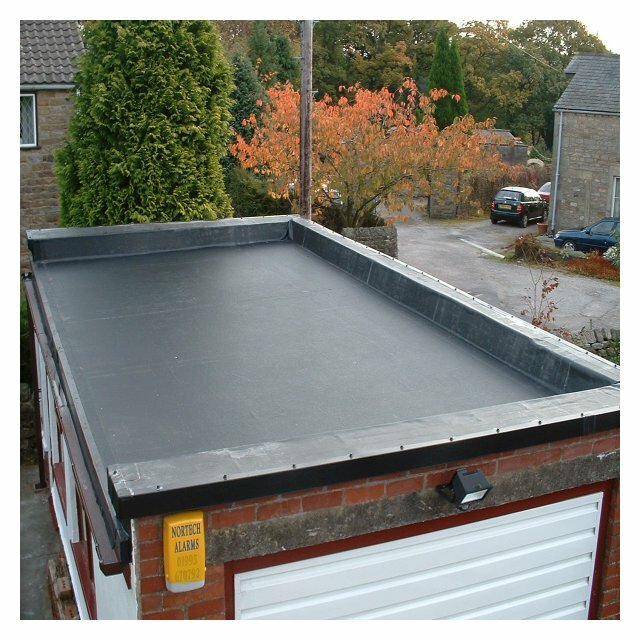 designed for temporary and emergency seaming of GenTite Rubber Roof Seaming (EPDM) membranes and flashings. 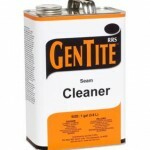 GenTite RRS Limited Lifetime Warranty not applicable.